S.J. 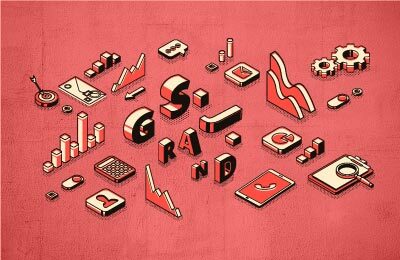 Grand offers quality research, case studies and essential updates on the latest tax and business issues in Asia. Through our news feed, periodic newsletters and online resource library, you will learn and get informed.